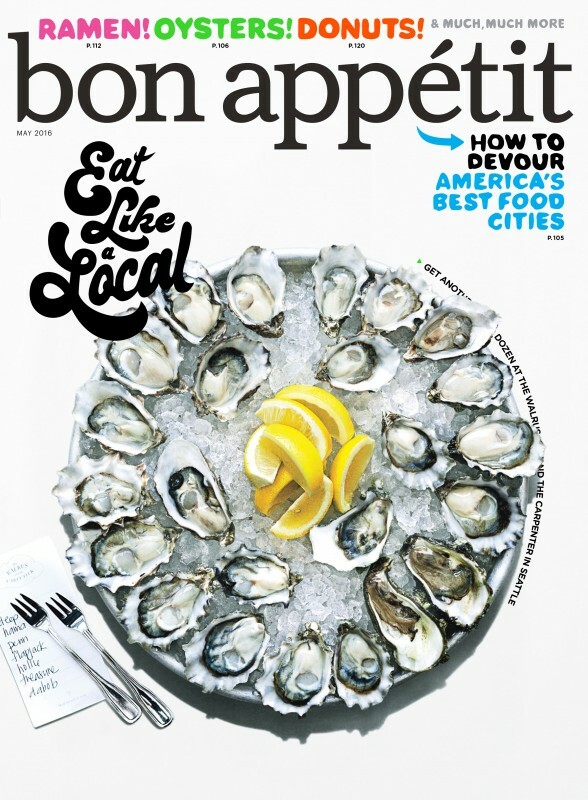 Bon Appétit already has us covered with the latest in food, drink, shopping, and hotels with its monthly mag. 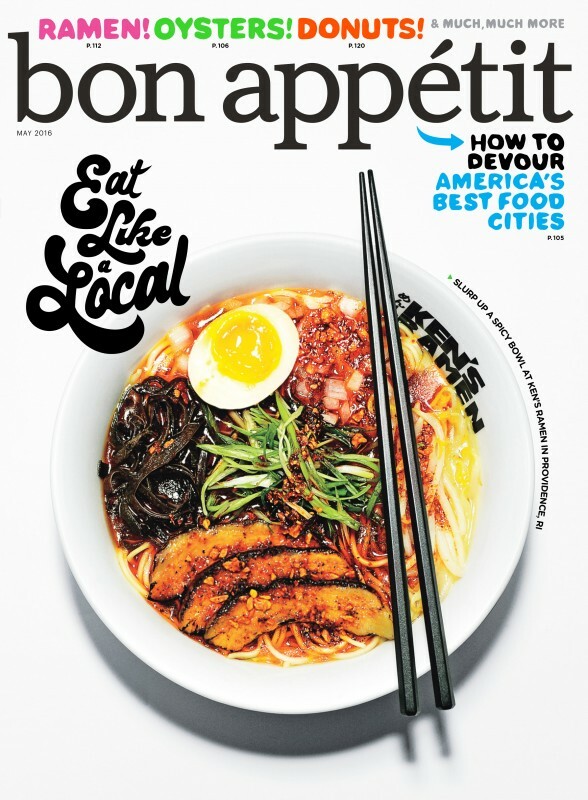 Now with BA City Guides, which launched this week, BA fans get the scoop on the best eateries in the U.S., plus tips on what to order, when to go, how to get a table, and more. Right now, cities covered are Atlanta, Austin, Charleston, Chicago, Los Angeles, New Orleans, New York, Portland, San Francisco, and Seattle, with more to roll out this summer. We ask EIC Adam Rapoport, what’s the deal? How long has BA City Guides been in the works? I’ve been wanting to build a City Guides for a couple of years now. I always knew that we had the authority and point of view to get it done, with staffers like Christine Muhlke and Andrew Knowlton, both of whom always seem to eat three dinners a night in five different cities a week. But until Eric Gillin came on as our head of product, I wasn’t sure we had the tech muscle to get it built. Eric oversaw the build masterfully, which allowed us editors to focus on the curation of the restaurants, hotels, coffee shops, bars, and stores. All the writeups were done in house by BA editors, and sent our staff photographer Alex Lau on the road for a month to shoot as many of the restaurants as humanly possible. Anything he didn’t shoot we supplemented with existing shots already in the BA stable. How did you narrow it down to the cities listed? We launched with 10 cities, and it was actually pretty easy to agree on what those would be. You knew there would be LA, NYC, San Francisco, Chicago, New Orleans, and Atlanta, for instance. And then there are those second cities that might not be giant metropolises, but their food cred stands tall: Austin, Charleston, Portland and Seattle. What food joint is on your radar right now? Two I still need to hit: Café Altro Paradiso by the Estela guys. And then my former Condé Nast colleague James Truman’s new restaurant Nix. How often will we see new places added? 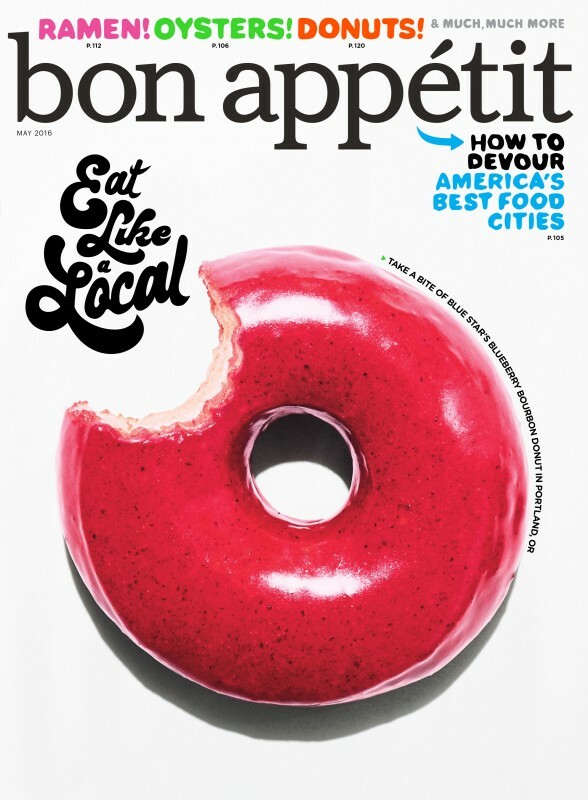 Well, to start off with, we’ll be adding a new batch come August when we announce our list of the best new restaurants in America—which begins with 50 nominees and culminates the announcement of our Hot 10 in our September issue. Is this run solely by the BA team or can readers offer tips as well? Right now it’s staff driven, but I would love to find a way to rope in readers, who can offer up tips of what’s new and happening. It’s something we’re actively discussing when we sit around our big conference tables here at One World Trade.